The five-member Class of 2014 includes Mike Decker (men’s track and field), Wayne Haddix (football), Matt Hildebrand (men’s basketball), Jake Matthes (men’s cross country/track and field coach), and Delethea Quarles (women’s track and field). I heard Jim Toman might be leaving Liberty to take over the Clemson University baseball program. 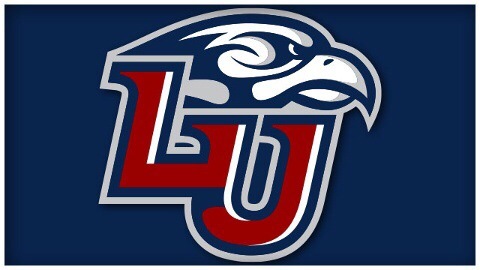 Many blogs out there about this and I understand Jim has not resigned with Liberty Baseball yet. Any truth to this?